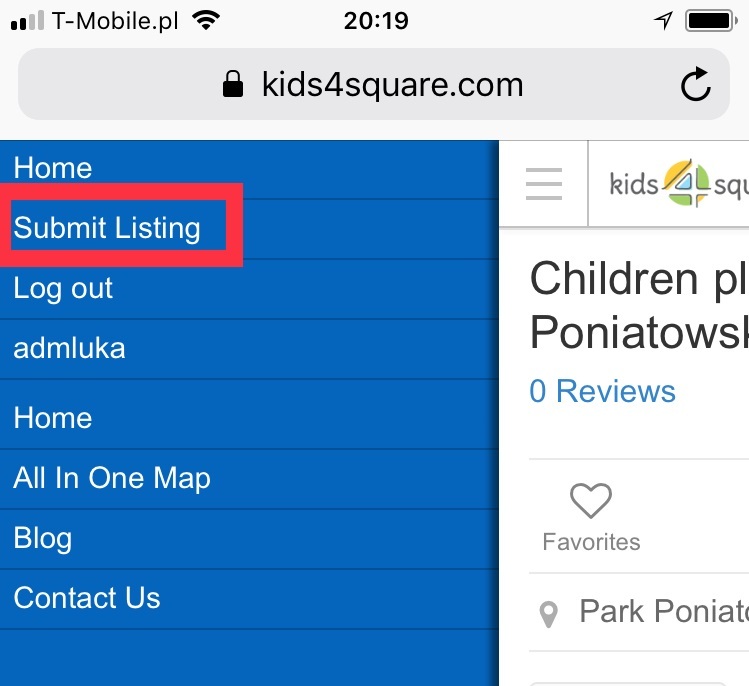 Kids4square announces that submitting listings into world’s best children locations directory is now easier than ever. Our team worked hard to made this possible. 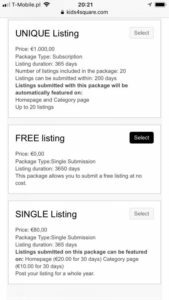 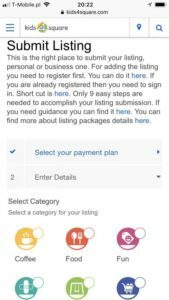 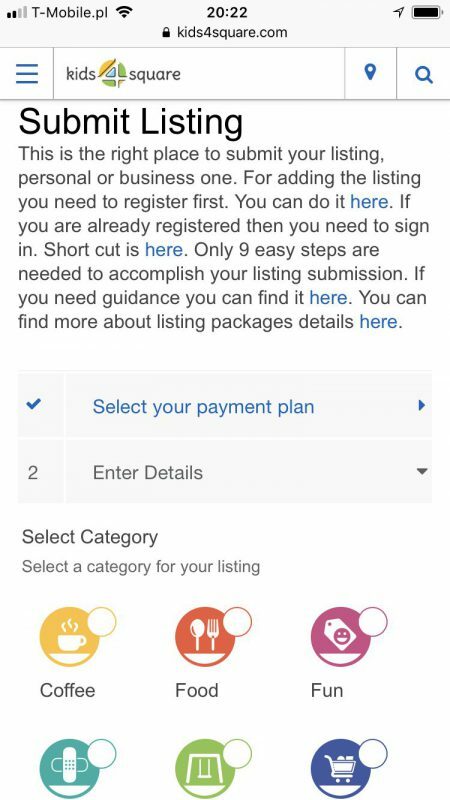 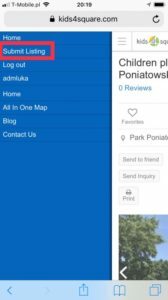 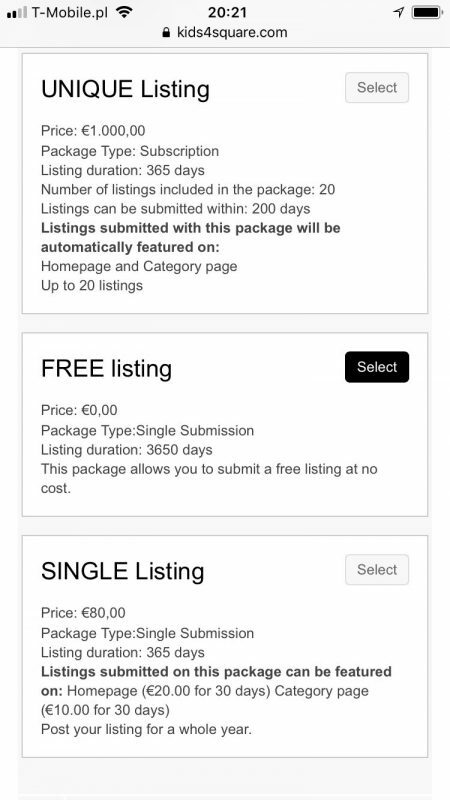 We also updated mobile submit listing experience, so that now you can add listings while on-spot ?